Home | Halberstadt Financial Consultants, Inc.
Halberstadt Financial Consultants, Inc. (HFC) is an independent investment advisory and financial planning firm registered with the Securities and Exchange Commission (SEC). As fee-only financial advisers, we do not sell financial products or accept commissions. We provide objective advice and full disclosure without any conflicts of interest or hidden fees. 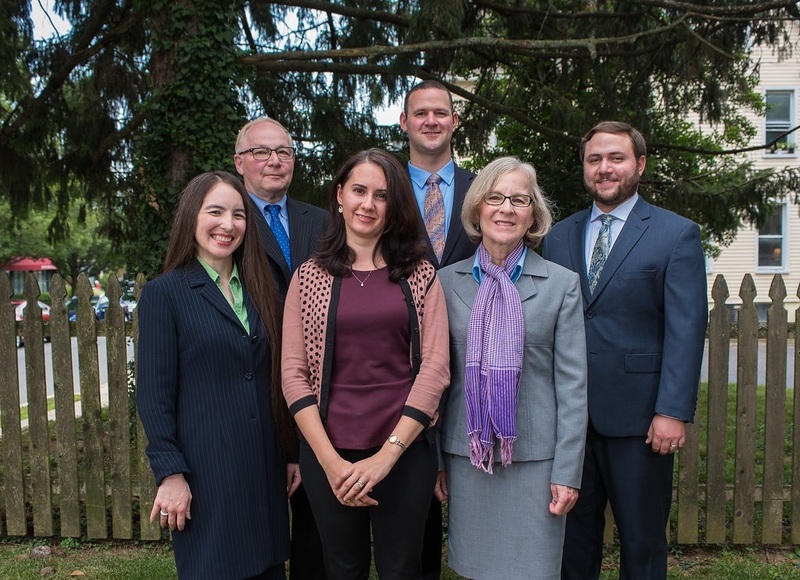 Our firm was established in 1969 and has been located in Princeton, New Jersey, since 1986. HFC is a proud member of the National Association of Personal Financial Advisors (NAPFA), the leading professional association in the US dedicated to the advancement of fee-only financial planning. NAPFA provides financial planners with some of the strictest guidelines for professional competency and ethical standards. DOES YOUR RISK TOLERANCE ALIGN WITH YOUR FINANCIAL GOALS?